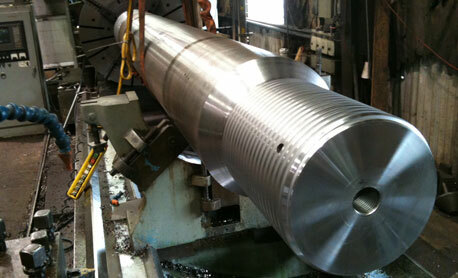 Whatever your sub-contract requirements needs are you can count on Jet Machine Works. It does not matter from what source your components began – forgings, plates, castings or fabrication, we produce to your satisfaction. 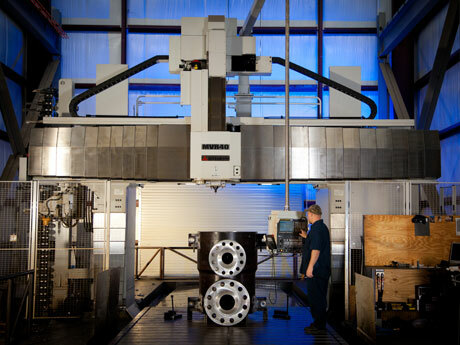 Jet Machine Works, Inc. was established in 1977 as a family owned and operated Job Shop. 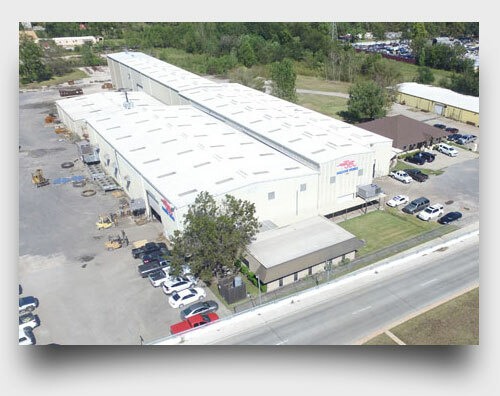 Our facility contains approximately 75,500 square feet, located near the Intercontinental Airport in Houston, Texas. We appreciate any opportunities you extend to us to fulfill your sub-contract requirements. Please take the time to look at the pictures under" Highlighted Projects" these are jobs completed by Jet Machine Works.